What a wonderful modern block design! 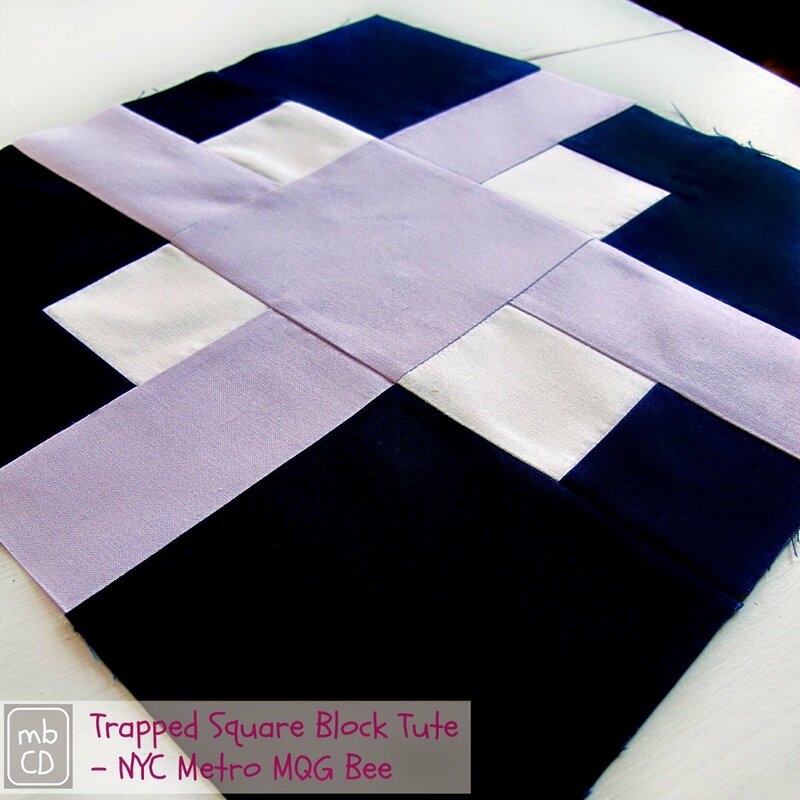 This block was created by Chris of Made by Chrissie D for a quilting bee by the Manhattan Quilters Guild (MHQ). She was given three solids to work with and came up with several ideas but ended up choosing this one, her third, along with an 'experimental' block she chose to make with the leftovers. This is an interesting and fun project for quilters of any skill level. Enjoy!